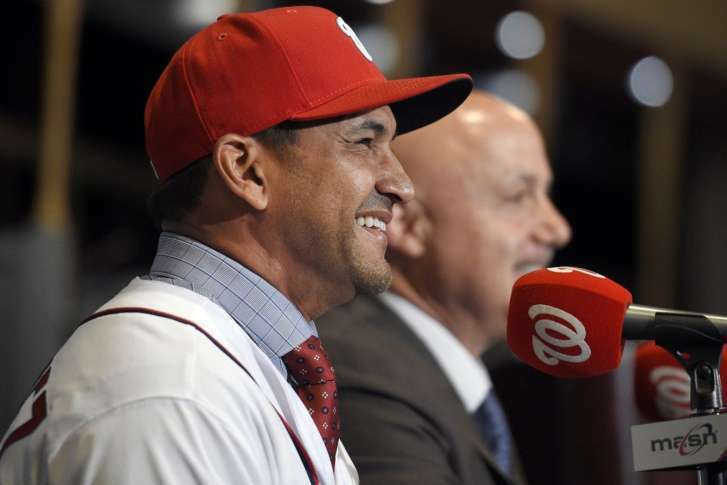 The Washington Nationals introduced new field manager Dave Martinez Thursday, the club’s seventh skipper and fourth since the 2013 season. 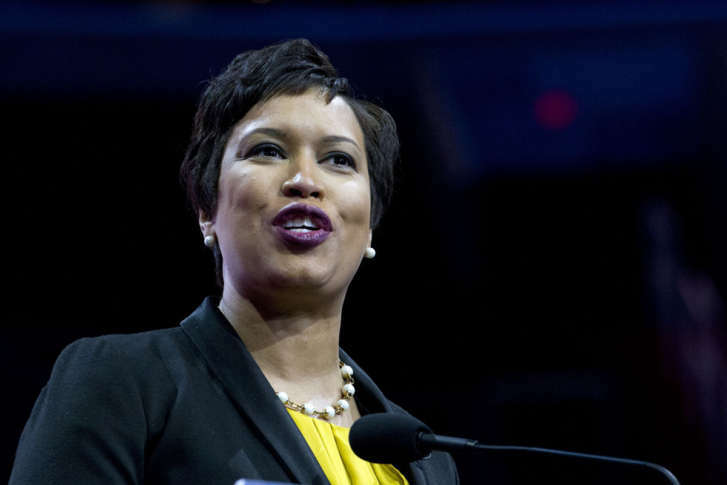 D.C. Mayor Muriel Bowser is betting Chicago Mayor Rahm Emanuel the Washington Nationals will emerge victorious in the National League Division Series against the defending world champion Chicago Cubs — and is offering to pony up a few D.C. delicacies should she lose. Are you ready for some postseason baseball? The Washington Nationals say they are. 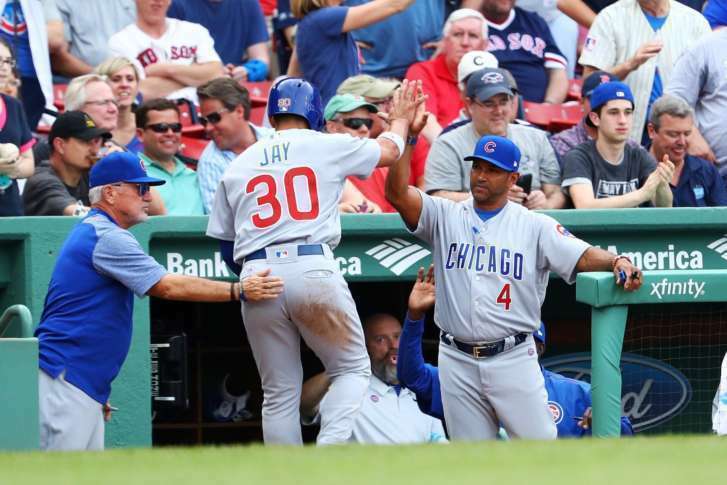 The Nats play the defending world champion Chicago Cubs at Nationals Park Friday night. 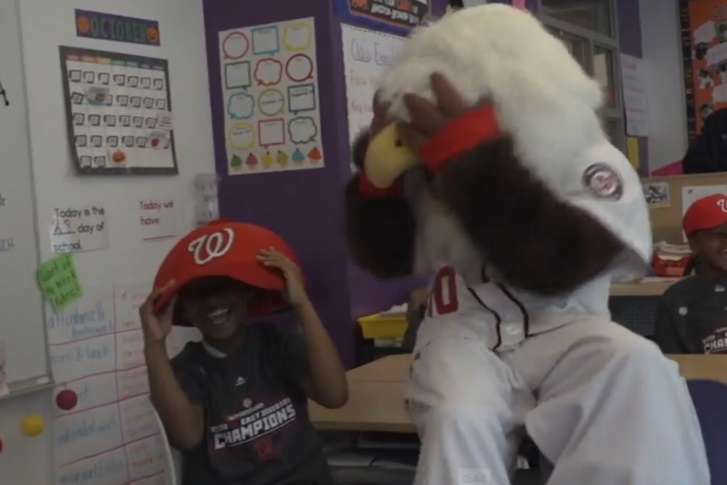 The Nationals surprised a local school with free tickets to Game 1 of the National League Division Series. The Nationals game for this evening has been postponed. It will be made up Sunday. 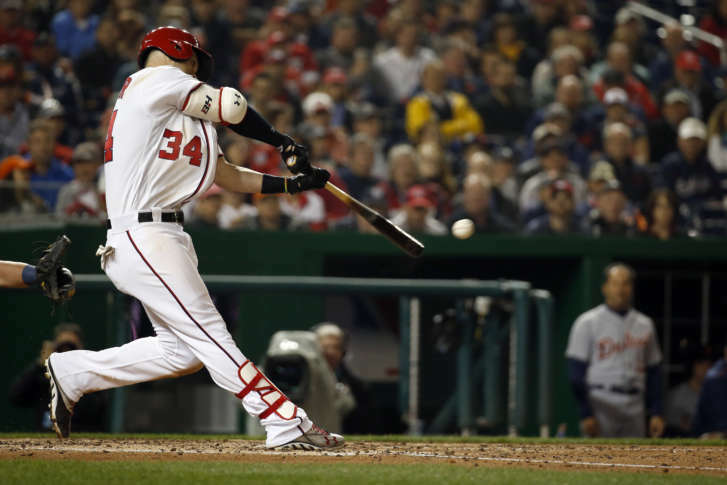 The Nationals have had a record-setting game against the Milwaukee Brewers Thursday. 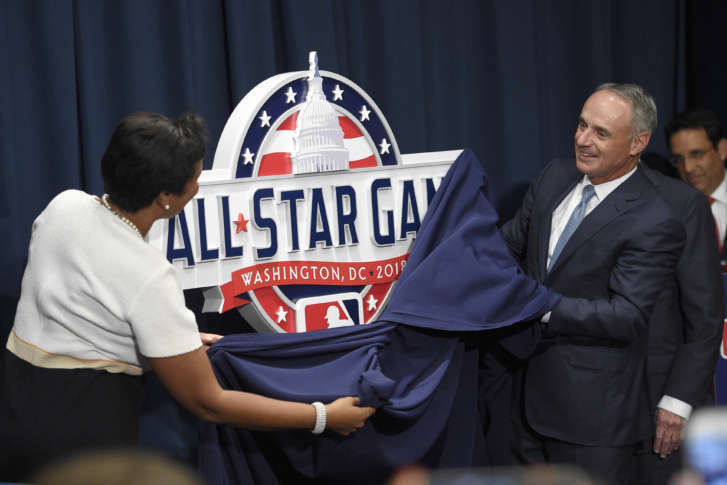 Even though the next MLB All-Star Game is a full year away, both D.C. officials and the Nationals are already prepping to host the Midsummer Classic. See photos and the new logo. Stephen Strasburg may make his next start as planned Saturday against the Colorado Rockies despite leaving his last start early, Dusty Baker said Tuesday. The Washington Nationals won a court appeal in the MASN dispute putting the decision over the team’s television rights back in the hands of a Major League Baseball committee. Harper, just 24, is hitting .372 with 10 home runs and 29 RBI in 31 games this season, will make a reported $21.65M with a $1 million bonus should he be named the National League’s most valuable player next season, an award he won after the 2015 season. 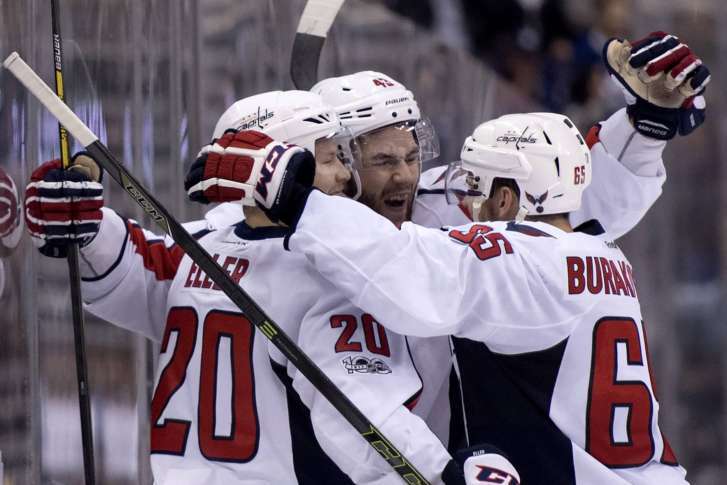 What a night for D.C. sports teams. 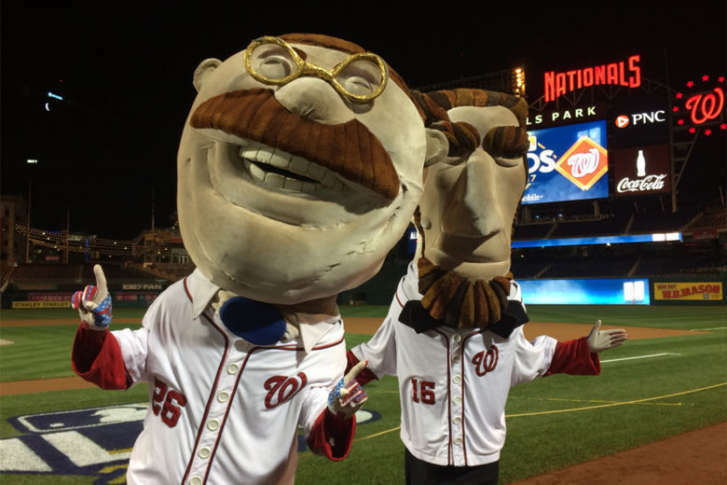 The Capitals and Wizards both won playoff games, and the Nationals scored big with a game that included two grand slams. Read about each game and see photos. 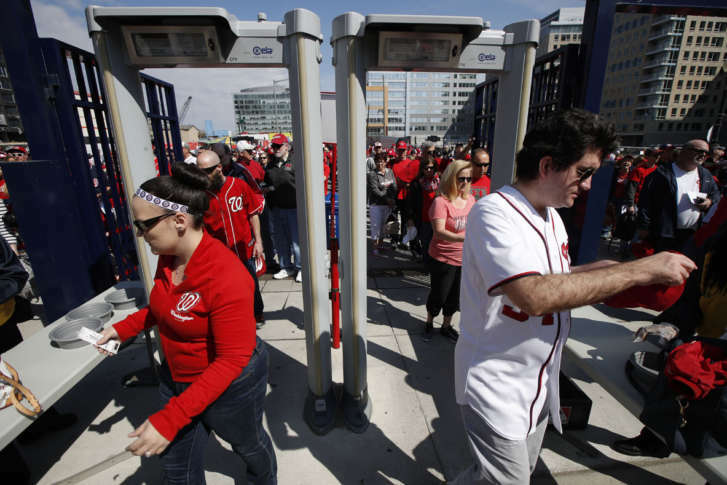 For many fans, Nats’ opening day was marred by chaotic, long lines for food, dysfunctional ATMs, and confusion and bottlenecks near the exits. The team blamed technical glitches. 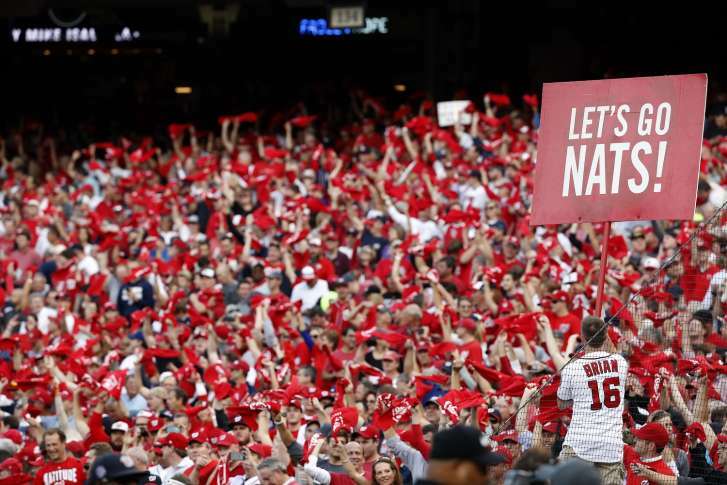 Here are some tips for how to get to Nationals Park Monday whether you’re driving, biking or taking a bus. 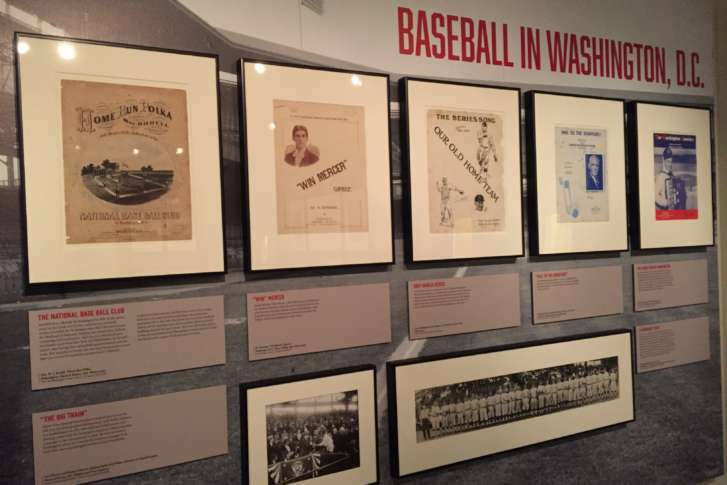 Plus check out some pointers for some activities and sights to take in both at and around the ballpark.